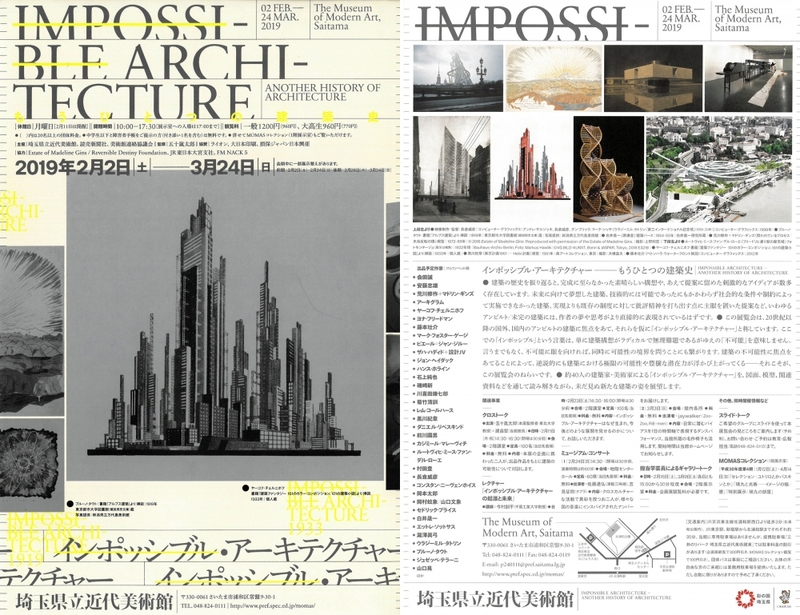 The Museum of Modern Art, Saitama, Japan will present the exhibition, Impossible Architecture, in collaboration with three other museums; Niigata City Art Museum, Hiroshima City Museum of Contemporary Art, and the National Museum of Art, Osaka. 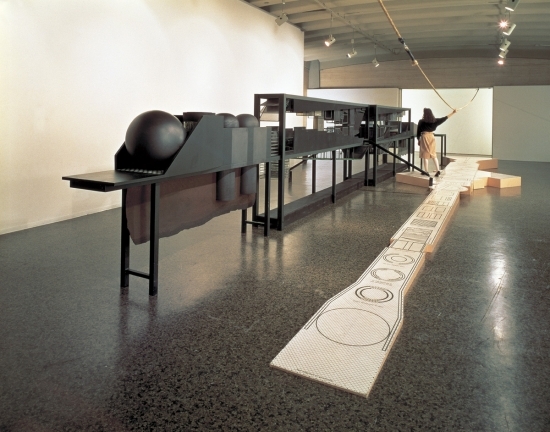 The exhibition will travel through these four public museums in Japan from February 2019 until March 2020, and will be featuring several artworks by Arakawa and Madeline Gins, including a large-scale model of The Process in Question/Bridge of Reversible Destiny, also known as the "Epinal Project". 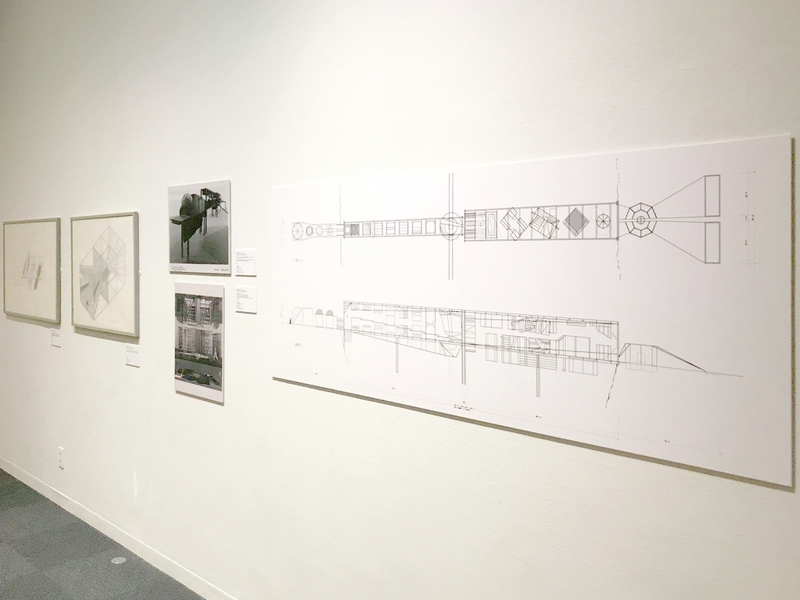 This exhibition featuring an array of international unbuilt architectural designs of the 20th century and onward, has the working title “Impossible Architecture.” The word “impossible” in this context does not mean “impossible” simply because of any radical or unreasonable demands of the architectural design, but refers to the restrictive boundaries of each project’s social time and place, and encourages us to revisit and re-examine the possibilities lying at these architectural frontiers. By placing the focus on the impossibility of this architecture, paradoxically their extreme possibilities and rich potentials come to the fore, abundantly fulfilling the very aim of this exhibition. 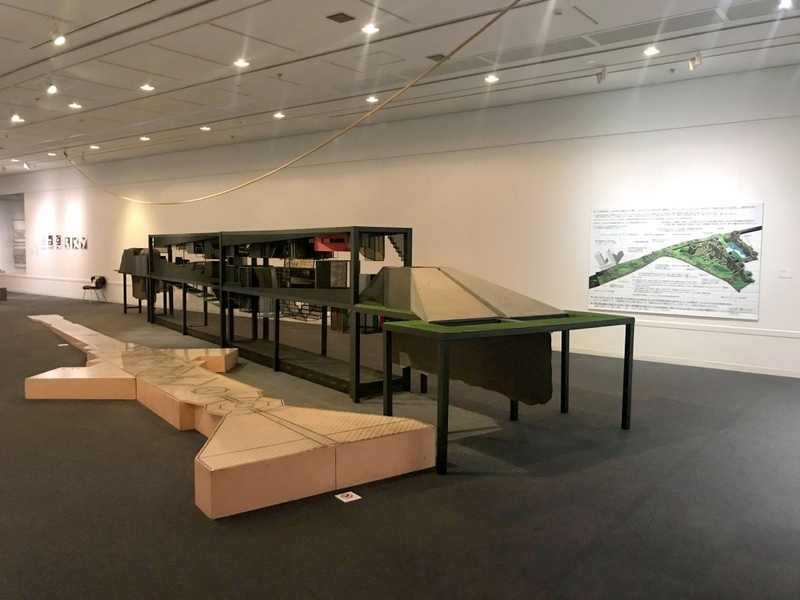 Through a diverse mix of plans, models, and other related materials, the “Impossible Architecture” exhibition closely analyzes the extraordinarily imaginative projects of some 40 architects and artists, and casts the spotlight on new forms of architecture that have never been seen before. This exhibition is organized by The Museum of Modern Art, Satama, Niigata City Art Museum, Hiroshima City Museum of Contemporary Art, The Ntaional Museum of Art, Osaka, The Yomiuri Shimbun and the Japan Association of Art Museums.